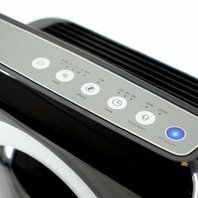 The mighty air purifier is compact by design, but is equipped with Cutting edge features to keep your indoor air clean. 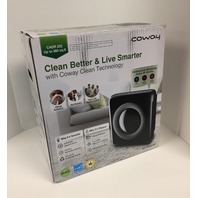 Equipped with a HEPA efficiency RATING of 99.97percent , it uses a four-stage filtration system to effectively eliminate odors and pollutants. 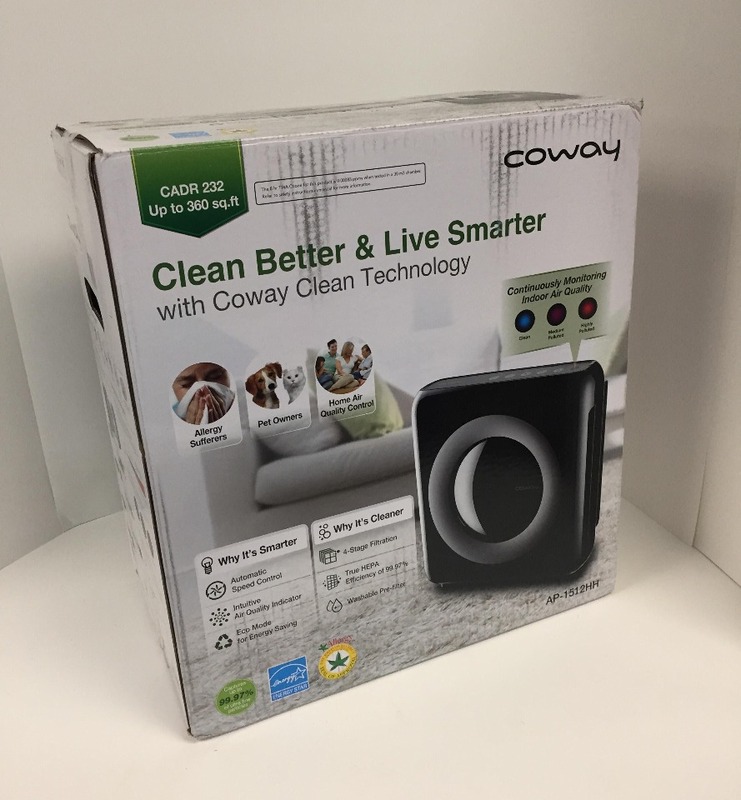 This mighty machine includes an air quality indicator through our particle sensing technology that will kick your air purifier into high gear when needed. 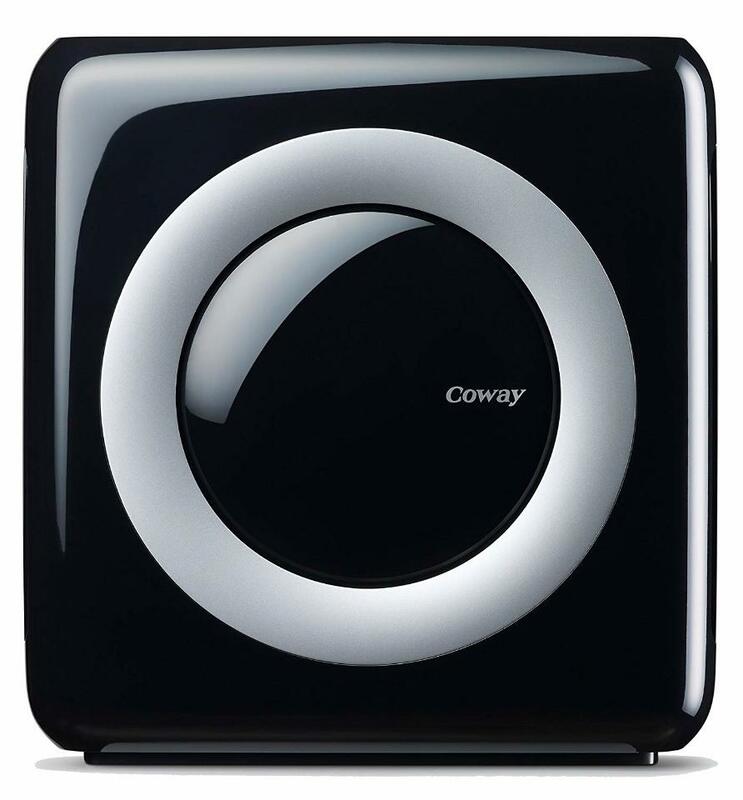 And when 30 minutes when pollution is not detected for 30 minutes, the fan will automatically stop to save energy.